More of us are taking home life outside nowadays. Garden styling comes from the concept of gardens as outdoor rooms. No longer is the garden the home of veg, fruit and flowers only. This is why, in the words of this Houzz article, ‘we’re borrowing more styling tricks from inside’. Garden styling builds on interior design. It brings indoor techniques outside. Small touches render our gardens more inviting, more welcoming, more comfortable. Tweaking rather than complete overhauls are the name of the game in garden styling. But what are these small touches? Garden styling can range from smaller changes to large-scale landscaping, although it’s usually the former. We can support you in fitting your home into its local landscape, or in bringing a touch of the “exotic” to your property. 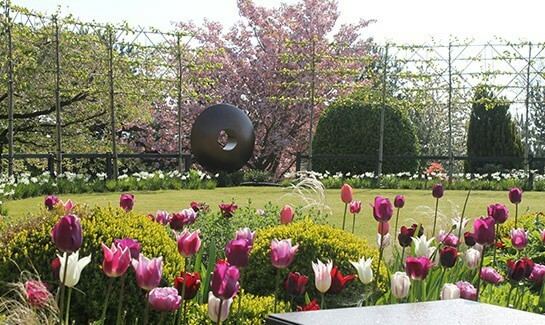 Whatever extent of garden styling you’re after, don’t hesitate to contact us for advice and guidance. If you live within a 2-hour radius of Sheffield, get in touch. We cover Yorkshire, Nottinghamshire and Derbyshire. 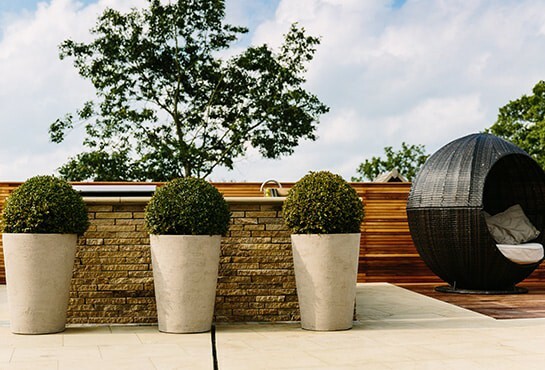 The team at Bestall & Co can support you in rejuvenating your outdoor space. We’ll analyse the current situation, before giving you guidelines to follow yourself. 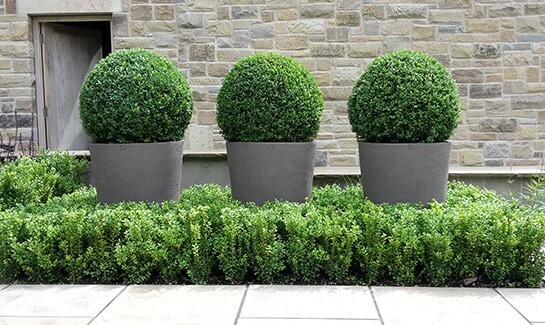 Alternatively, you can leave it all up to us and limit the stress of garden styling your own home. We’ll follow your wishes and our analysis to order plants and containers, bulbs for renewed spring or autumn displays, and outdoor furniture. Our expertise means we know the best fashions for your garden and the best sources. It also guarantees you top quality products and plants best suited to the soil and style. 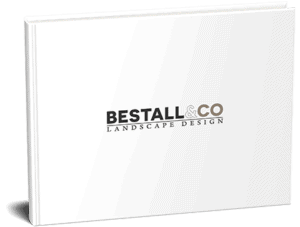 Here at Bestall & Co we have our own uniquely designed and endorsed range of products – simply check out this page for The Bestall Collection. 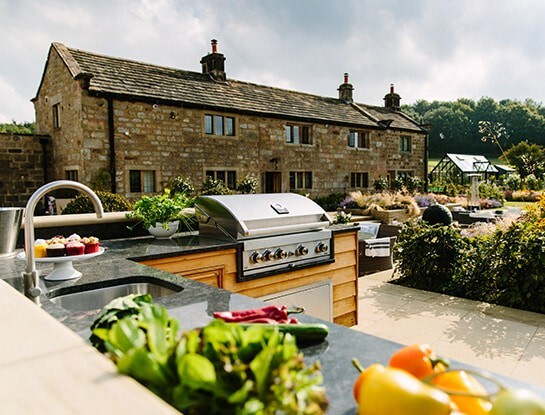 In addition, our designers have prior experience of creating bespoke features for your garden: furniture, pergolas, screens or outdoor kitchens, to name just four. Garden styling refreshes your outdoor space. It’s perfect ahead of significant events or property sale. 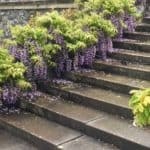 It can also be a simple yet satisfying method of boosting your garden’s beauty and comfort. 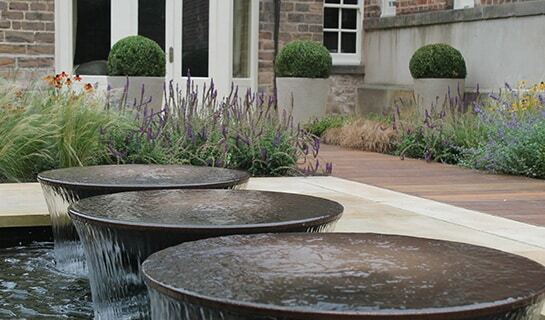 Why not contact Bestall & Co today to help exquisitely style your garden?